The V2 is the latest power meter from PowerPod - It's the most affordable power meter on the market, extremely accurate and offers simple bike-to-bike portability. 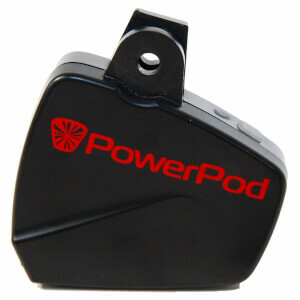 Setting up the PowerPod power meter is extremely simple. The unit attaches to your handlebars and measures opposing forces such as wind, hills, friction and acceleration up to 800 times per second. A power reading is calculated by comparing these figures to your speed and then transmitted to your head unit, giving you all the data you need. Is the PowerPod V2 Accurate? 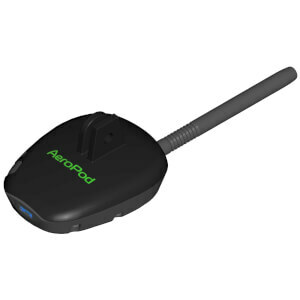 The PowerPod boasts impressively accurate figures compared to power meters that cost five times as much. Over both long rides and short efforts it produces figures within 2.5% of its competitors Read our in-depth blog post, A Closer Look at the PowePod Power Meter to learn more about the most affordable power meter available.